Before starting to write a high-value content, you should keep in mind that we just don’t write for our website visitor, but also for internet robots. To make sure that your post will reflect in top searches, you need to tell the search engine what is your post of page about. Content marketing is the backbone of your plan if you are thinking to start an affiliate marketing blog. To viral your post and catch the readers’ fancy on your post, it is important that you focus on the one fundamental requirement i.e. high-quality content. There is no substitute of quality and an informative content of high standard can increase the traffic on your website in a short span of time. Quality of content is the first thing that you need to focus on as traffic on your website depends on the information you are sharing with your users. Engaging the users and diverting the more traffic on your website opens the door of your success. The more traffic you have on your website, the more chances you have to earn handsome. You can pre-sell your traffic for earning in impressive numbers. Traffic is the key to earn online. To taste the success, you have to be patience. Making money online is not going to be a bed of roses for you at early stage or an overnight process. Like any other business, it takes a lot of efforts and time. And if you will stop working you cannot taste success. To have that payoff on your efforts, you have to work hard. Whatever you have created and implemented, critically examine that because it will help you to rectify the flaws in process. See what kind of content you are uploading and what kind of traffic you are getting. An outsider will also monetize you before joining hands with you or you pre-sell your traffic to them. If you are following a transparent process, it will be easy for you to gain the trust of the partners. 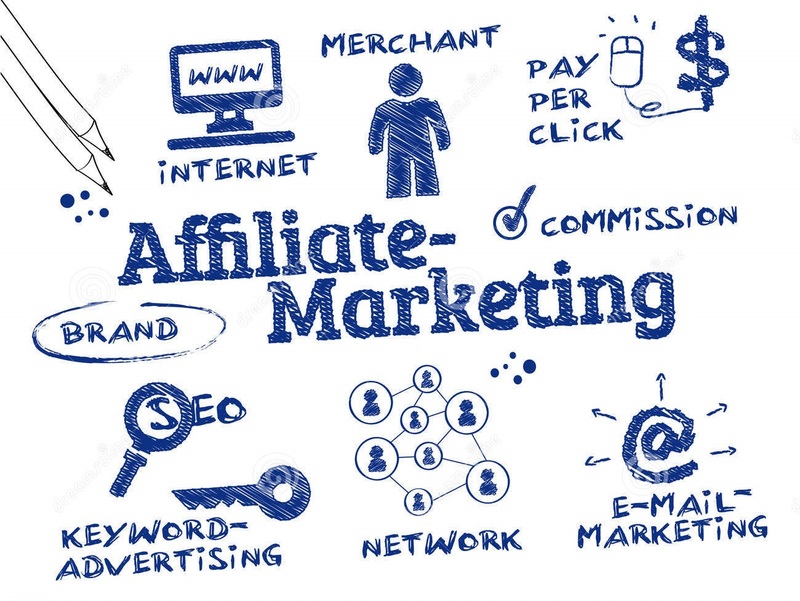 As you all know that there is no shortcut to get success in life and making money through affiliate marketing is no exception. This blog was just to tell you what are 4 most important factors to rank your website or content among top search results for targeted keywords and how a blogger can get more traffic and earn in lieu of engaging a greater number of users at his/her own website. There are many users who think that starting an affiliate marketing blog will be overwhelming for them, but let me tell you it’s not. 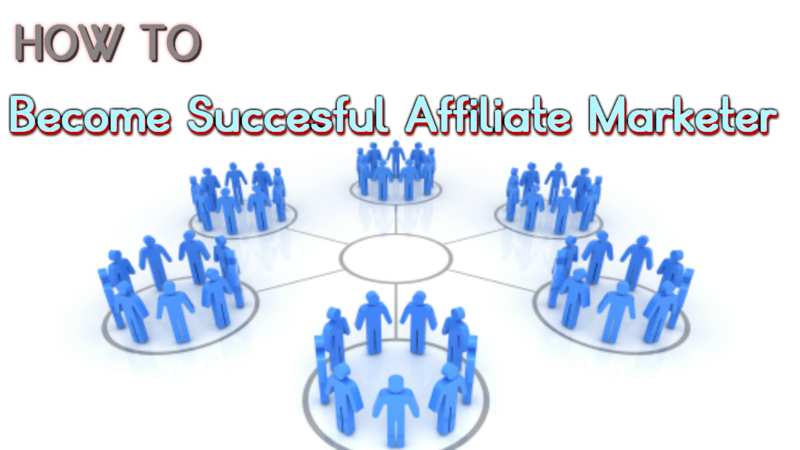 Starting affiliate marketing blog is an easier thing. It is the traffic and return on investment where you need to work on or have to be patience. 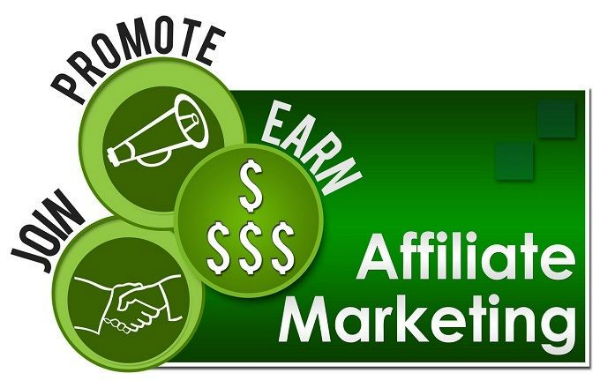 I hope this blog will help you and you just don’t forget that persistence, patience, and always learning is the key to success either if you are about to start affiliate marketing business or any other online business.